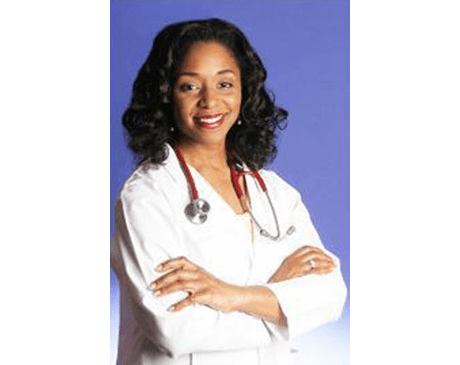 Carolyn Reid, DC, comes from a family of health care professionals and is proud to be the clinic director at Reid Physicians Group in Jacksonville, Florida. She’s a chiropractic physician dedicated to helping people become whole after incidents such as an auto accident that results in head, neck, shoulder, or back pain. Dr. Reid practices integrated medicine and works with a team of professionals, including medical doctors, physical therapists, and massage therapists, so her patients get well-rounded care for faster recovery. Dr. Reid graduated from The National College of Chiropractic in Lombard, Illinois, in 1996. For more than 20 years she has been providing expert care to relieve pain and help people get back to the activities they love. When she’s not busy taking care of patients, Dr. Reid enjoys spending time with her family and taking care of herself with regular physical activity. She also likes to give back and spends time volunteering at local community organizations.